LightSquared is seeking FCC approval for a plan it argues will allow its broadband service to co-exist with GPS. 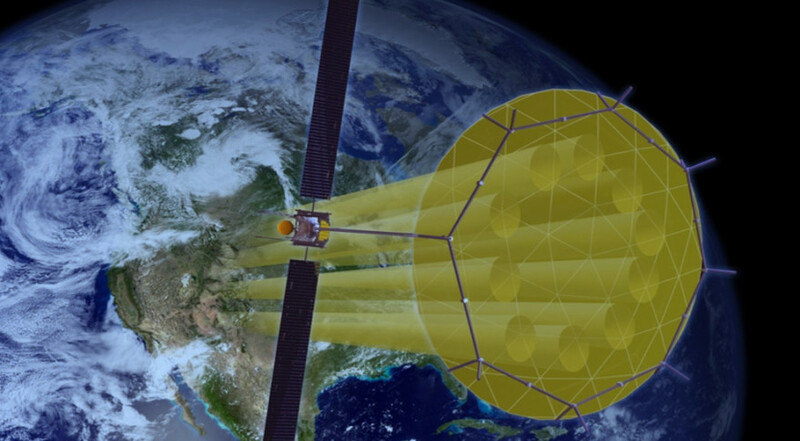 The company filed with the FCC last week “coexistence agreements” it has reached with three GPS receiver manufacturers, which set limits on power levels LightSquared can broadcast on frequencies near those used by GPS. Want to get these briefings even earlier? Here’s the signup. Honolulu: PTC ’16, the annual conference of the Pacific Telecommunications Council, features a number of sessions on satellite communications. Sriharikota, India: A PSLV is scheduled to launch the IRNSS-1E navigation satellite for the Indian space agency ISRO at 11:01 p.m. Eastern. Greenbelt, Md. : Rick Spinrad, NOAA chief scientist, will speak at a Maryland Space Business Roundtable luncheon. Houston: Space Center Houston holds a grand opening ceremony for Independence Plaza, an exhibit that features a full-scale shuttle replica mounted on top of a 747 carrier aircraft.